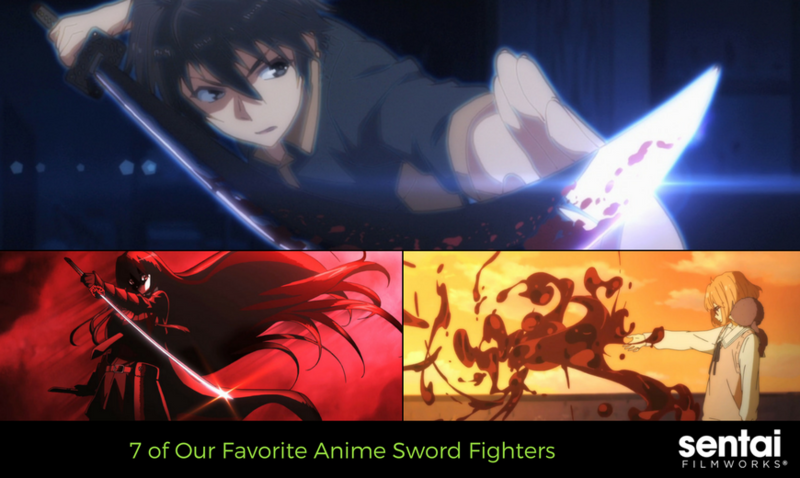 There are many different types of sword fighters in anime and each sword user handles the style differently. Many of these characters have different reasons for picking up the blade, but each one of them handles it with grace. Akame is the backbone of the rebellion against the corruption of the capital, with assassinations being her speciality. With Murasame, a sword bestowed with a fatal curse, all she needs to do is land one blow, and the curse, like a poison, finishes the assignment. The kills weigh heavily on her heart, but her sins are also her greatest trump card. He’s deliberate in every move he makes and won’t let an enemy out of his sight. As a master of the left-hand technique, he cuts down his enemies without much effort. 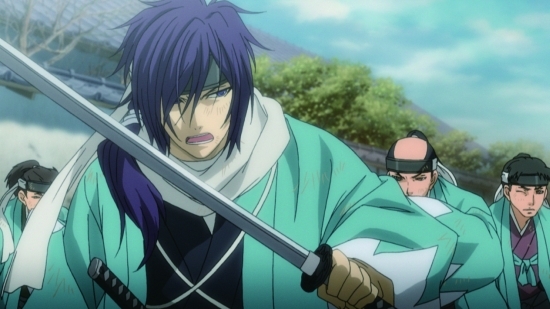 Loyal to the Shinsengumi, Saito’s usage of the sword comes with the utmost discipline. As one of Orario’s strongest adventurers, Ais is known as the “Sword Princess.” Her prowess isn’t something to scoff at, and she was one of the fastest adventurers to get to Level 2, until Bell Cranel broke the record. Her fighting skills are legendary, and while a mysterious woman overall, Ais biggest hurdle is her ability to communicate with her fellow adventurers. Known as the “Worst One”, Ikki doesn’t have magical powers… which is pretty terrible when you’re at a magic school. What he lacks in magical prowess, he makes up for in his sword skills which allowed him to defeat the genius, Stella Vermillion. 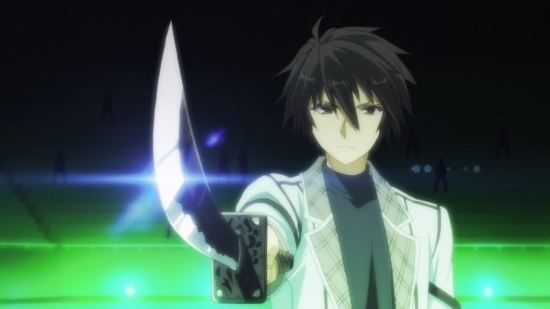 As the series progresses, we see Ikki advance in rankings thanks to his amazing sword technique. 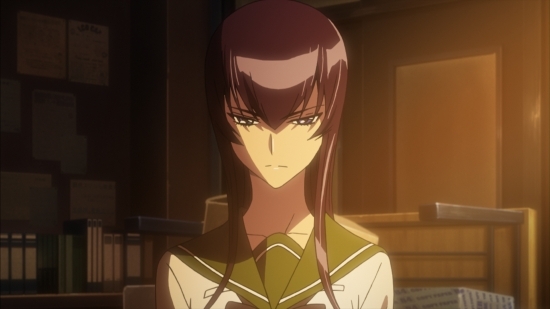 Saeko tends to look out for the wellbeing of the others in the group. 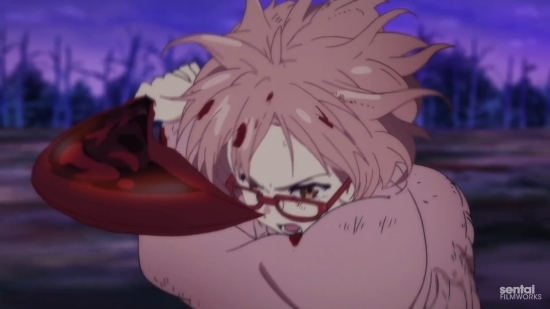 As a strict follower of the bushido code, her ability with the sword is unparalleled. She strikes down zombies left and right without a thought, and her more sadistic tendencies tend to come out when she’s tearing down her enemies. 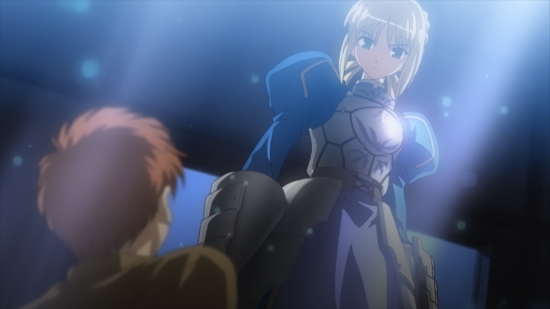 Being the reincarnation of King Arthur, provides Saber with charisma and swordsmanship to match. As she fights in the war, she proves to be more than capable of using her sword skills to take down an enemy. 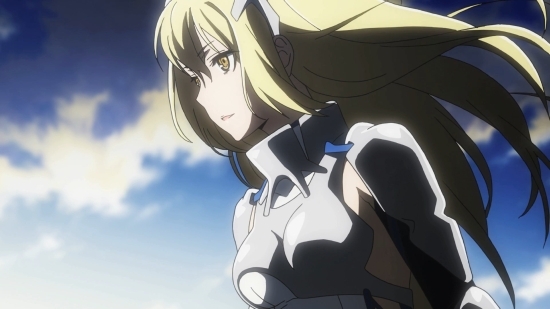 chivalry of a failed knight is it wrong to try to pick up girls in a dungeon? beyond the boundary hakuoki high school of the dead akame ga kill!